The iHeartRadio Festival was awash with some truly unmissable hairstyles! 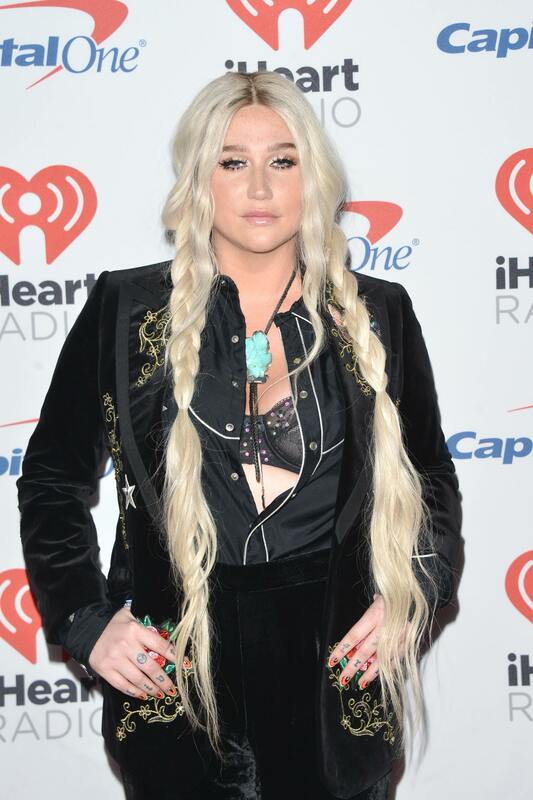 The iHeartRadio Festival sure came with a bang this past weekend, with celebrities using the event as their mane stage to show off their most fabulous hairstyles. And while big male acts including Thirty Seconds to Mars and Travis Scott graced the stage, it was really the ladies who went all out with their hair this year. From statement styles to glamorous ‘dos, see all the key looks straight from the red carpet, below! As you probably know by now, we at All Things Hair HQ love a bubble ponytail but they don’t often get much better than this. Perrie Edwards attended the iHeartRadio Festival along with fellow Little Mix members and, as always, she didn’t disappoint. Perrie wore her long, multi-toned blonde hair in a smoothed-back ponytail, giving it an ultra-voluminous finish with 3 large hair bubbles! Pretty striking, no? Editor’s tip: To get Perrie’s enviable volume in your mane, add a sprinkling of the TRESemmé 24 Hour Body Plumping Powder to your final look. Then gently tug at the ‘bubbles’ to add thickness and you’re good to go! 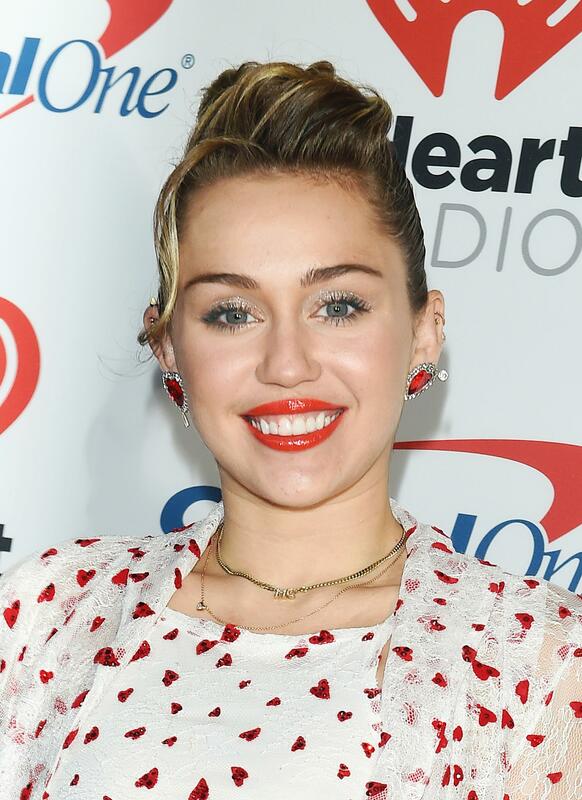 Miley Cyrus went for a retro look with this undone quiff updo and we have to say, we think it suits the singer down to a T.
Keeping the sides smooth, Miley added height to the centre, allowing a loose tendril to fall casually about her face for a romantic feel. We’re seeing a whole new side to the star with this look! Ke$ha performed at the iHeartRadio Festival and boy-oh-boy did she turn up in style. Wearing her platinum blonde tresses in braided pigtails (that reached way past her waist! ), she gave off an undeniable boho vibe and still looked every inch the superstar. 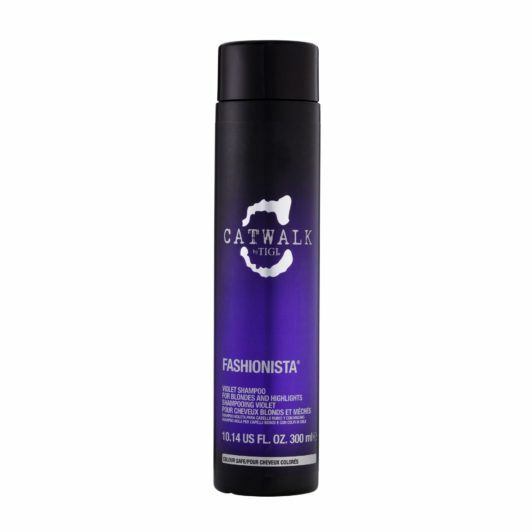 Editor’s tip: If you are thinking of colouring your tresses a platinum blonde shade like Ke$ha, we suggest using the TIGI Catwalk Fashionista Blonde Shampoo and Conditioner, to help you keep your tresses wonderfully bright. We all know Bebe Rexha loves a good hairstyle, showing up to the iHeartRadio festival with just that! Sticking with her on-trend platinum locks, Bebe finished off her red carpet look with textured loose waves before hitting the stage with former One Direction star Louis Tomlinson. And to top it all off, she left some of her dark roots peeking through, for a casual, off-duty feel — nice job, Bebe! Keke Palmer went for a high-glamour finish for her dark mane. Looking like she’s on set of a hair commercial, Keke tossed her glossy straight mane over her shoulder for a look even Naomi Campbell would be proud of. Come on, just look at that swish! Editor’s tip: For Keke’s high-shine finish, we suggest using the TONI&GUY High Shine Drops. 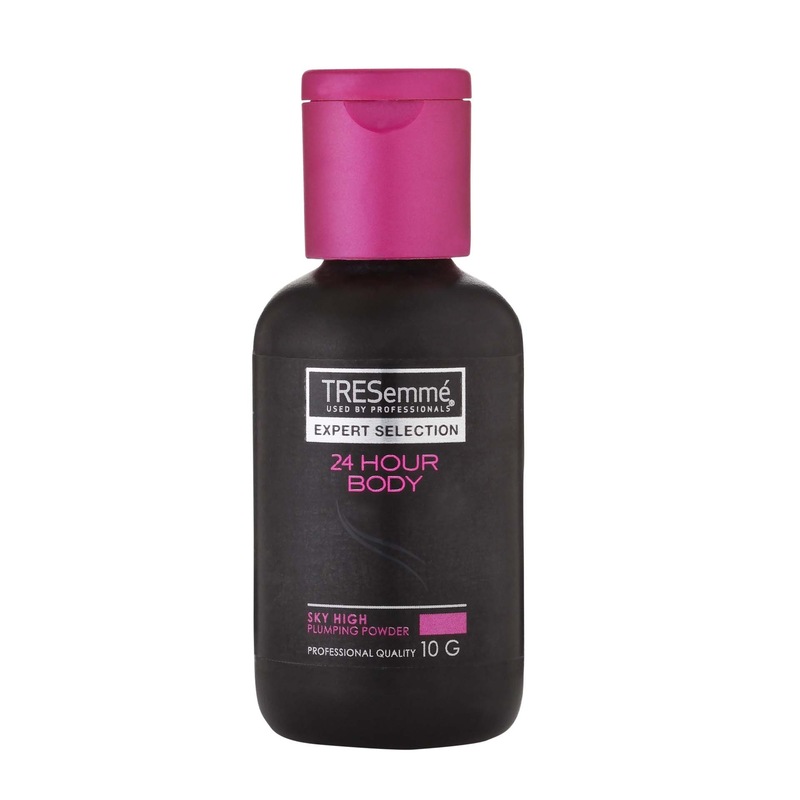 Not only will your hair shine with a dazzling finish, but this little bottle of joy also tames frizz and flyaways (bonus!). 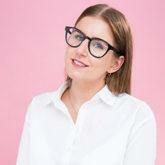 Do you like to stay up to date on the key trends from the beauty scene? Then we suggest heading over to our Hair Trends page to see all the latest looks from the catwalks to the best celebrity transformations!